Mike is one of the most celebrated athletes and coaches in Fairfield County and has been an instructor and manager at BVSA since its foundation in 2006. As a player, Mike was a standout athlete in Norwalk. He excelled at both Baseball and Football and reached the professional ranks in both sports – as an outfielder in the Seattle Mariners Organization and quarterback in the Arena League. 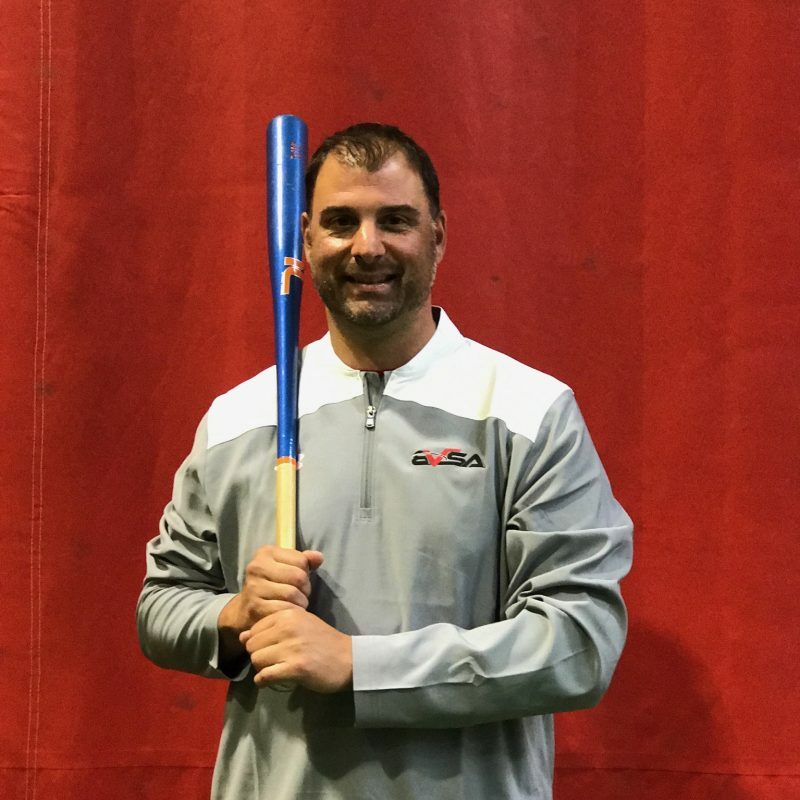 Currently, Mike is the head coach of the Greenwich Senior Legion Cannons where he has earned tremendous success and has earned “Coach of the Year” honors. Mike is always looking for the best methods and teaching techniques. He is the head of the BVSA training program and acts as a curriculum coordinator. 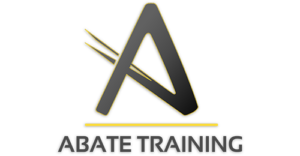 Over the last few years, he has updated and refined the curriculum that produces some of the finest coaches in the area.